Bursting on to our radars back in January with their single Fuun mysterious London duo Cash+David return with their latest offering, Pulse, looking set to do it all over again. 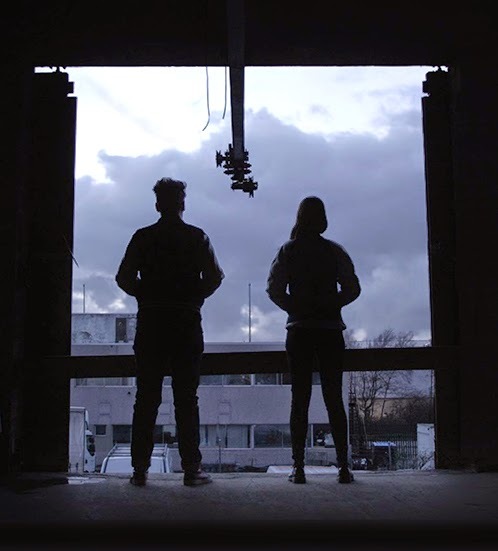 Proving they're far from one hit wonders the pair strike with an immediate urgency as glitchy synths and vocals slice over a bubbling melodic beat all with the promise of giving more, something they most certainly deliver on. In a world where we're seeing a continuous rise in musicians shying from the limelight masked by their unique and wondrous production skills, Cash+David look set to be the next in line as they remain cloaked in the unknown, their music doing all the talking that's needed. Take a listen above. ‘Pulse’ will be released 9th June via their very own label '+'.